attraction and the impressive white complex and minarets can already be seen from far away. Before entering the mosque ladies will be asked to dress up in the local dress, which will be provided at the entrance. Once inside the mosque you can admire the amazing marble art work as well as the largest woven carpet of the world. 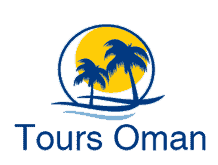 – Met and assist from Dubai Airport to your ship upon arrival and departure .